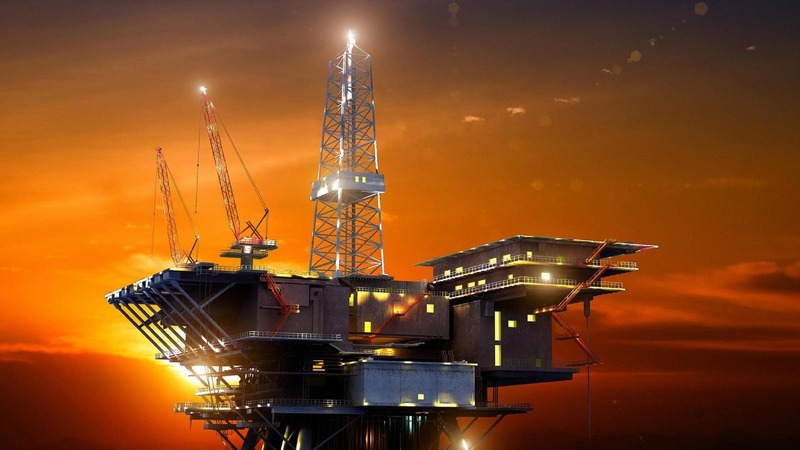 PETROS website is a corporate website for Petroleum Sarawak Berhad with the detailed corporate info, service listing, regulatory (Upstream, Downstream Gas, OMO Application and DGO Application) and more. The website also allows interested parties to sign up as the partner. The website was built as an ALL-IN-ONE website that peace your mind and ease your jobs. It is fully Customise, Mobile Responsive, User-Friendly and Retina Ready website. 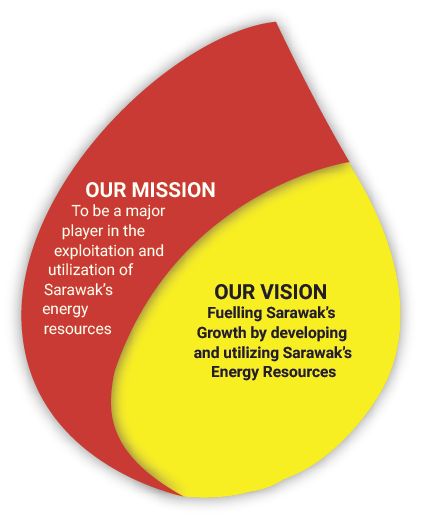 Petroleum Sarawak Berhad, also known as PETROS, is a wholly owned Sarawak State Government company, formed to spearhead the State’s participation in the oil and gas sector, and to be a major revenue contributor to the State through active participation as a major player in the exploitation and utilisation of oil and natural gas resources in Sarawak.